Cool Hooves Polo one of the most successful polo training centres in the UK. Based at The Royal County of Berkshire Polo Club (RCBPC) and Emsworth private polo grounds, both just 40 minutes South West of London. 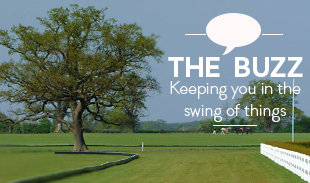 The ‘Berkshire’ as it’s fondly known, is one of the most prestigious polo clubs in the UK. We are also based at the private polo grounds at Emsworth, offering second to none facilities and exclusive access to the world of ‘High Goal’ Polo. We manage polo across the spectrum from club members’ polo, their ponies and teams, to coaching aspiring polo players on their very first lesson. Our training centre's operate under three headline criteria; fun, safety and quality of tuition. 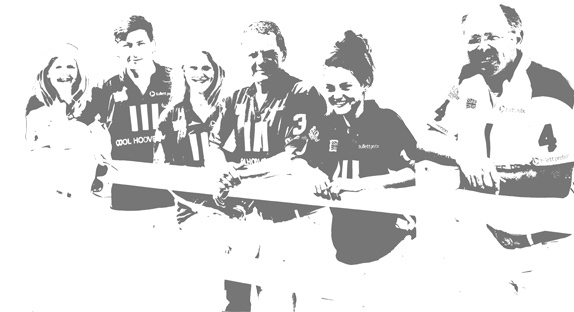 Together with our fully HPA* accredited polo instructors, we ensure an exciting introduction to the sport. 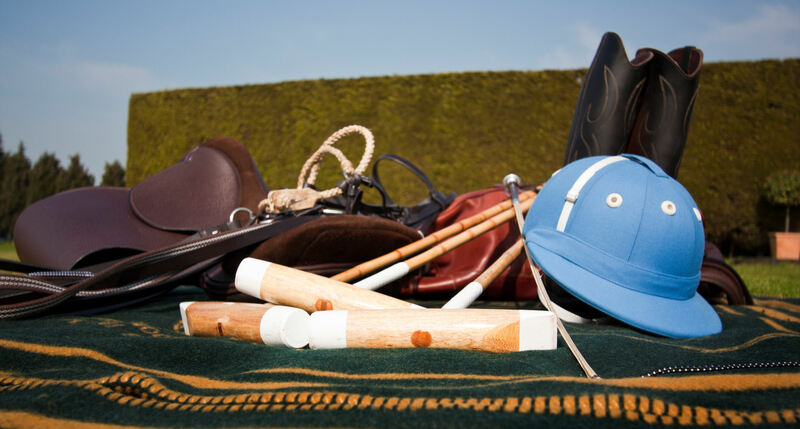 Initially we provide all of the equipment needed to play polo, just wear jeans and a riding-style boot. 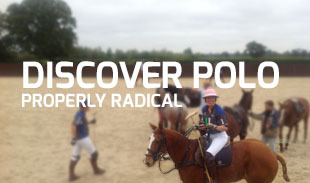 Polo Lessons, Polo Courses and Learn to Play Polo days can be organised throughout the year.